The cover I have is actually different from either of the ones currently on goodreads. Not heard anything about this and turned up out of the blue but certainly one I will be interested to give a go. I cannot wait for this after both Carla (The Crooked Shelf) and Jenny (Wondrous Reads) raved about it when he had our late night book chat at Alnwick. Another Zombie themed one - seems to be a lot of them coming out over the next year. It is coming out in February next year. other life looks cool and The statistical probability of love at first sight, I will have to look into, heard good things about it as well. All your books sound great this week! 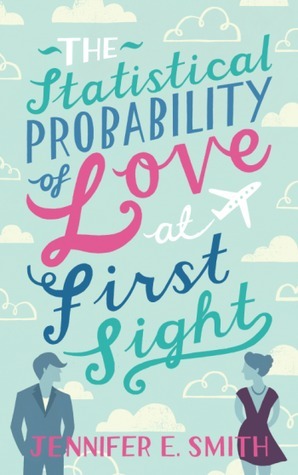 :) The Statistical Probability of Love at First Sight looks SO good, I can't wait to read that! :) The Other Life looks pretty good as well, though I wouldn't have guessed from the cover that it's about zombies! :) Happy reading Kirsty! I want all of them so much especially The Other Life! It's weeks like yours when you don't need to get a lot of books, just some great looking ones. I am done with zombies! I have the other two and can't wait to read them too. 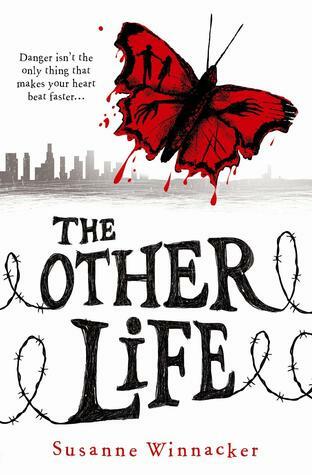 Ahh, the butterfly cover is about Zombies. I just saw this on another blog and was intrigued by that cover but I didn't know it was about zombies. Between sounds really interesting. I'll be looking out for that one. I love the cover for the zombie one. Pretty, but I wouldn't think Zombies! Great haul Kirsty. 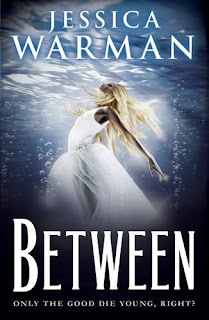 I really want to read Between, it sounds like a great read. A few people have been telling me about it recently and I'm intrigued. I've started seeing The Other Life around a bit all over lately and I can't help but being real curious! It definitely looks good. :) Hope you enjoy! My IMM can be found here!